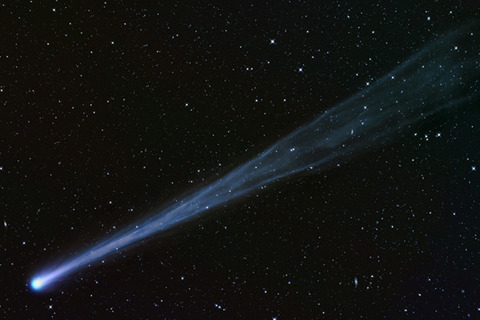 Another interesting perspective on ISON…the controversy continues over this comet again…-A.M. This Awareness is now available for the questions on this day. He writes: “Today the information concerning Ison. against our so-called leaders and their bosses. “The related commentary included was that the U.S.
relevant information if such is not sensitive or inappropriate at this time”. Is there any truth to this statement please? certain weapons and technologies that were taken from Afghanistan. been removed not only from Afghanistan but from Iraq as well. were also on the planet at that time. That there were certain technologies that were buried underground or in the caverns that the U.S.
use them, giving them superior power over their opponents. times so they could be accessed and used now.